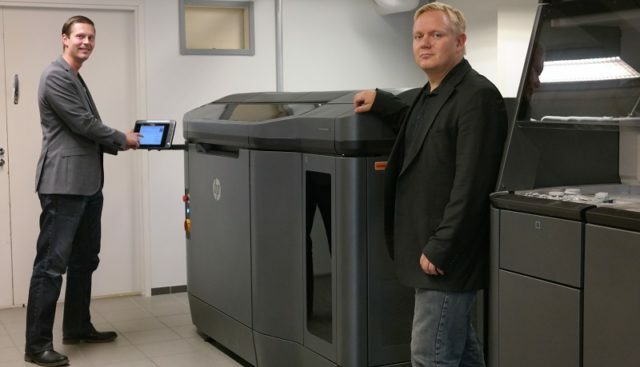 We are a Finnish company, founded 2013, specializing in additive manufacturing, better known industrial 3D printing, and related solutions and services, as well as 3D technology development. The founders of the company have followed the industry since end of 1990’s and utilized their knowhow in industrial endproducts since 2006. Understanding our customers’s needs is the key element in our company philosophy and we aim to be a value adding partner through the whole product life cycle from development to production. In this we are supported by an extensive partner network consisting of both domestic and international companies as well as research and educational institutes. We are currently located in two offices. Our headquarters are in Salo, where we have also our service production. Our office in Turku Pharmacity is in charge of the technology development having the main focus in 3D bioprinting processes. In Turku we have also a 3D solutions clinic, where customers are wellcome to visit and discuss topics about 3D solutions. In addition there is 3D Demo Lab for customers of Turun Teknologiakiinteistöt Werstas customers.